You know your hair and what to expect from it. You know if you're a two-day-wash girl or a three-day girl (or maybe even a lucky four-day girl). Which is why when you all of sudden can't make it more than one day without an oil slick showing up, it can be annoying. You may not realize it, but everything from your diet to your hormones may be affecting your sebum production (an oily or waxy matter produced to help lubricate the skin and hair). We’ve pinpointed the reasons why one minute your hair is looking like blowout magic, and the next, it’s a messy bun plus dry shampoo for days. Scroll down to see what may be causing your greasy strands! Stressing about work deadlines? Woke up with oily hair? Stressed about work deadlines AND your oily hair?? We face stress and anxiety every day, but trying to balance a heavy load of stress can do more damage than that extra cup of coffee. When we are stressed, the body releases a hormone called cortisol. When our cortisol levels rise, it causes the sebaceous glands in our scalp to be stressed as well, sending them into overdrive, producing and releasing more sebum and causing oil buildup. 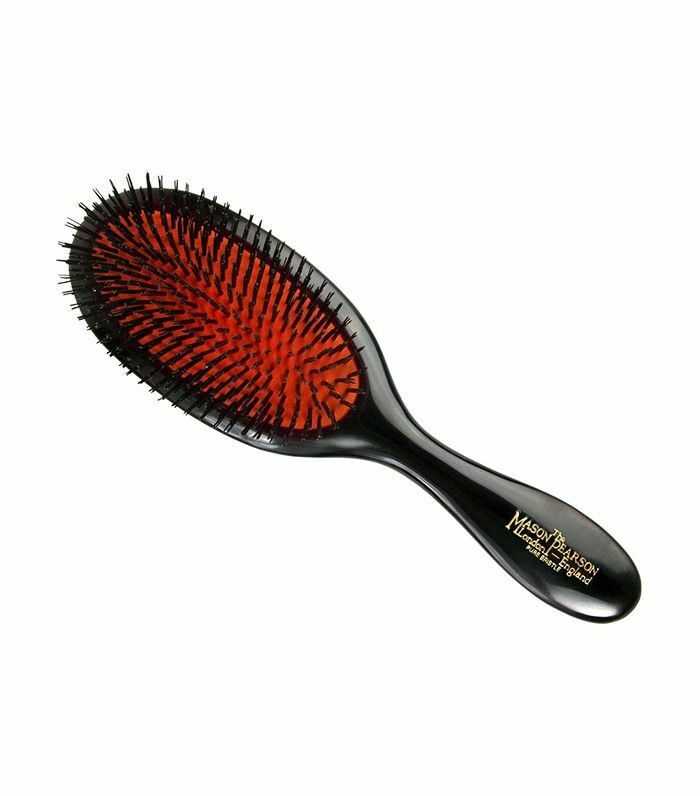 Though this seems counterintuitive, its really important to brush your hair even if it is oily, because it helps to distribute those oils throughout all your hair rather than letting them collect in one place. Consuming high amounts of dairy, sugar, refined carbs, and hydrogenated oils can wreak havoc on your scalp. The hormones in dairy products are believed to break down into androgens (hormones) after consumption resulting in an overproduction of sebum. Extra oil can also mean your hair has a hard time holding a style. 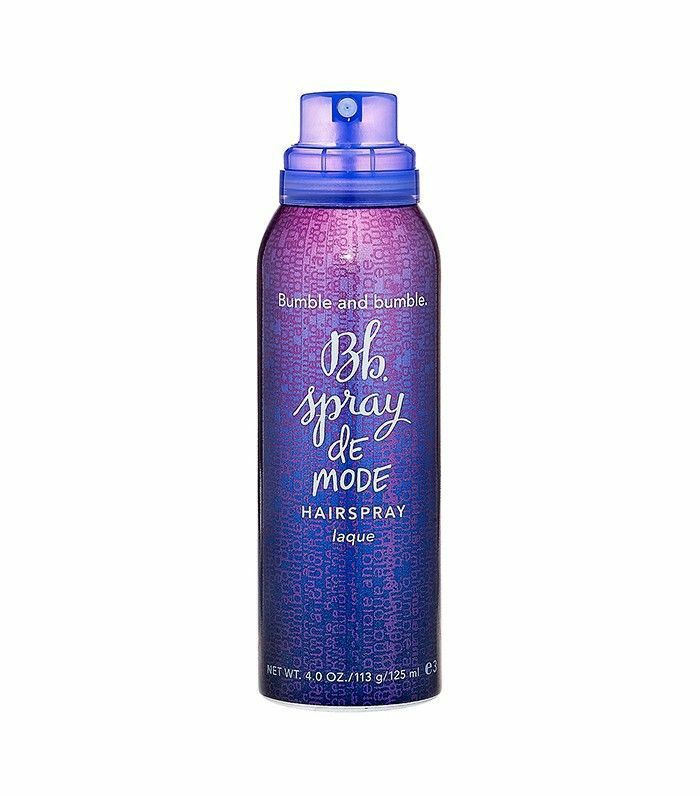 Try this flexible hairspray that doesn’t weigh down your locks. Hormone imbalance occurs when you are overly stressed or anxious, and before or during that time of the month. When the level of androgens (hormones) increases, which happens when you’re experiencing a hormone imbalance, this puts your body in a slightly stressed state, making the glands in your scalp produce more oil. 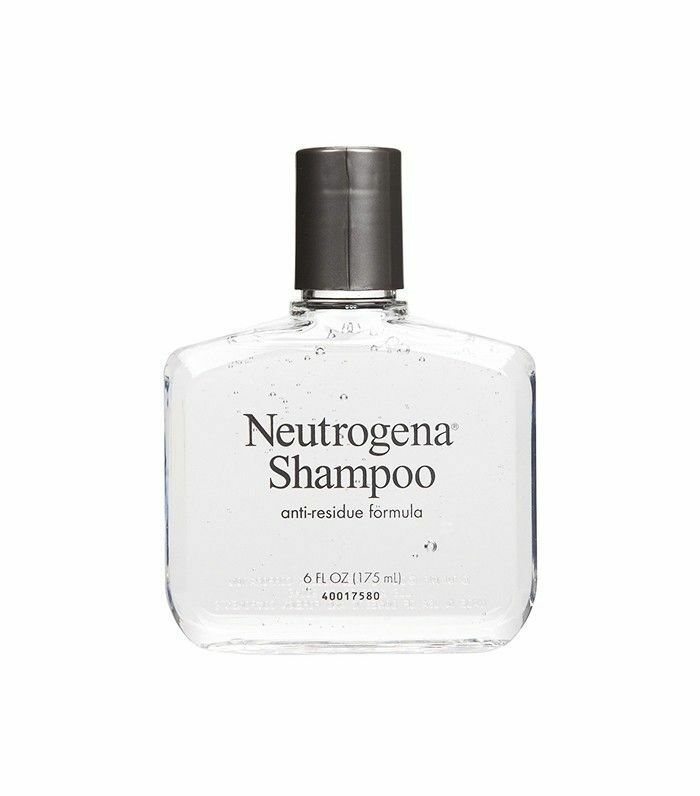 To help combat this extra oil your hair is producing, try a clarifying shampoo. A hard to control oily scalp may be in your genes. Certain diseases and medical conditions, like polycystic ovary syndrome, liver congestion, Sjögren’s syndrome (a long-term autoimmune disease), and deficiencies in essential fatty acids and vitamin B6, can cause an overproduction of oil. 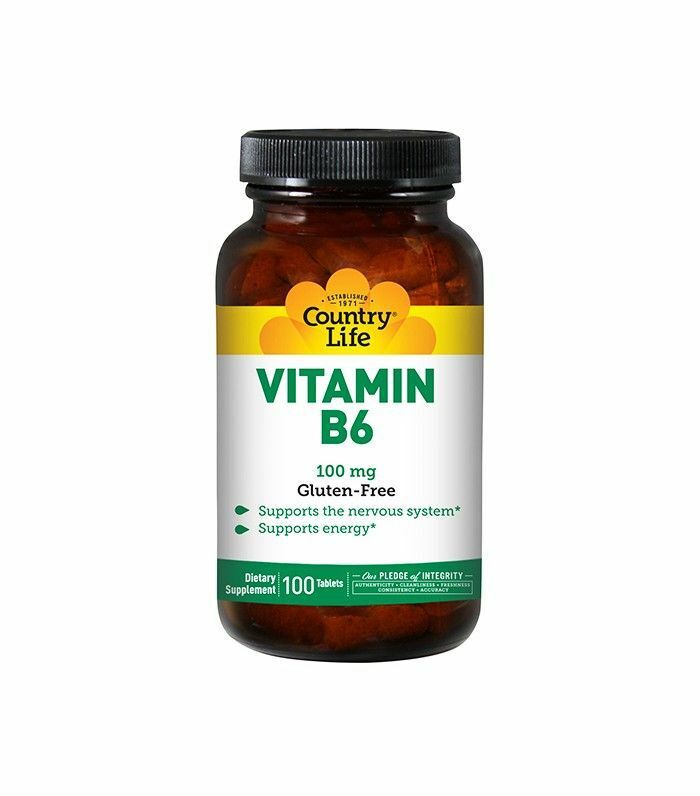 Luckily, taking supplements with vitamin B6 or essential fatty acids can help to control these deficiencies and get your body’s balance back on track. Essential fatty acids are a key component of a healthy, balanced lifestyle. Making sure you eat enough of these can help combat excess sebum on the scalp and taming those oily strands. 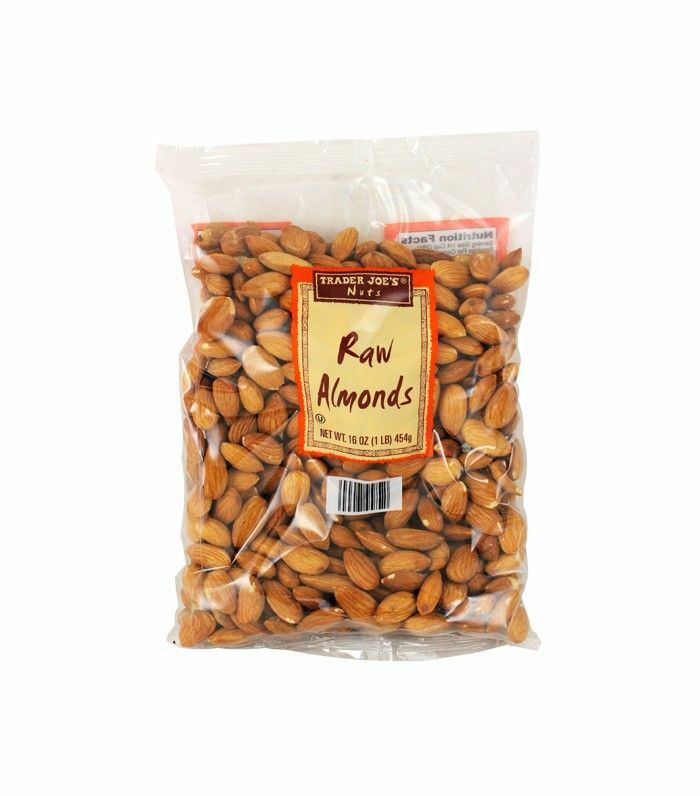 EFAs are found in nuts, seeds, fatty fish, and unrefined whole grains, so stock up on those almonds, girl. 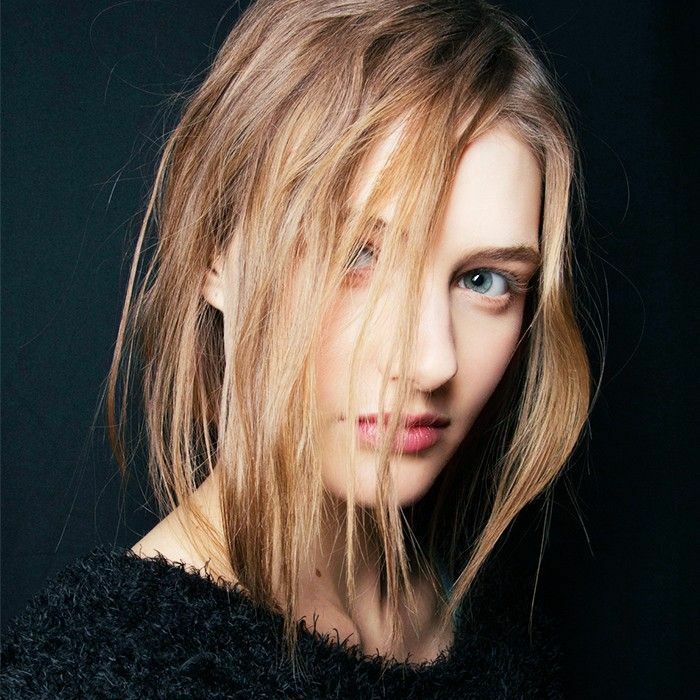 Has your hair suddenly become oily? Tell me which products are working for you in the comments below!